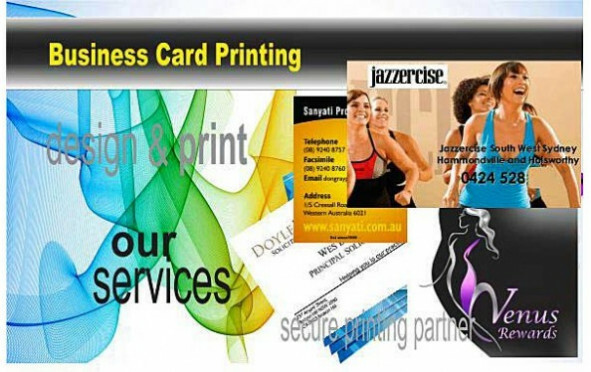 Our Business Card Printing is second to none all Business Cards Printed in Oz! 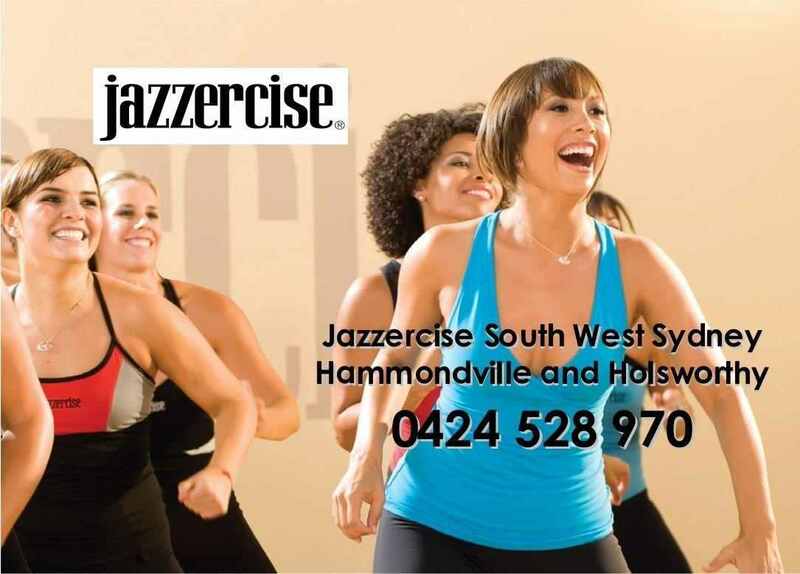 Our Aussie made Business Cards are printed on 350-420GSM stock both sides are printed in full colour as standard. We then apply an ultra-thin layer of matt finish plastic to the front and back surfaces. Matt lamination offers protection against discoloration and fading. Matte business cards stocks portray a feeling of refinement and polish to your image; additionally, the way that this paper is reused implies you can have eco-accommodating business cards without giving up print shading and quality. A considerable measure of organisations today are going for the super-lustrous look, so matte business cards will help your business emerge with a more unobtrusive sheen. No other type of advertising is more successful than eye to eye correspondence combined with a handshake. Creative Business Cards can go wherever you go, making them a key versatile showcasing instrument that can encourage the procedure of setting up and keeping up new customers for future business opportunities. You never know when you'll keep running into a possibly important prospect, so you ought to dependably be readied. By keeping a pile of business cards close by, you'll generally be prepared to showcase your business when the open door emerges.